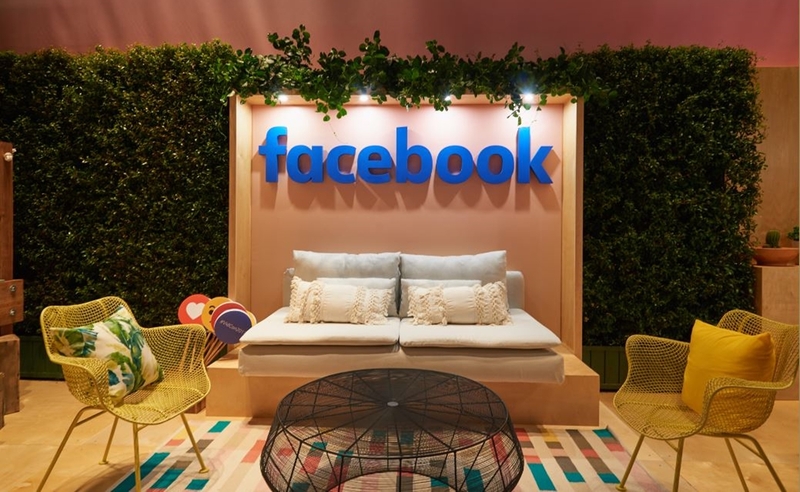 Facebook is set to launch a standalone app for video creators later this year, the company’s product director, Daniel Danker, announced during a presentation entitled The Future of Facebook Video this morning at VidCon. The app, which features a new suite of tools that Facebook is referring to as its Live Creative Kit, will aim to help creators make their streams look more professional. The app will feature a seamless interface for fan interaction across Facebook properties like Instagram and Messenger, as well as an analytics tab to help creators track engagement and improve content strategy based on age and geographic data. Any creators that are a part of Facebook’s Mentions program — which helps actors, athletes, journalists, and other public figures connect with their fans — will automatically be eligible to use the new app. The Live Creative Kit will also enable broadcasters to add custom video intros and outros to broadcasts, as well as offer viewers custom stickers. Creators can also add frames around a broadcast in order to create a thematic experience that’s consistent with their personal brand. These tools will be particularly helpful given the fact that one-fifth of all videos on Facebook are live, Danker said, with watch time having grown four times since last year. The forthcoming app is just one component of Facebook’s increased presence at VidCon this year. In addition to a creator lounge where its products and partnership teams are meeting with influencers, the company is also touting native Facebook video stars like Laura Clery and Nas Daily.